UH OH... The statement “aged up to 6 to 8” years implies that the whiskey is in fact aged LESS than 6-8 years. That is dangerous wordplay. Consider: My age is "up to 80 years old." Or, my income is "up to one million dollars per year"
This wordplay means that they could put in one year old whiskey :-/ ...."
I don't think so. 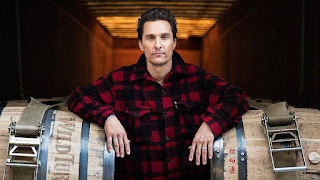 It's still a no-age-statement straight bourbon, meaning it has to be at least four years old. Right, Chuck? Yes. As labeled the youngest whiskey in the bottle must be at least four years old. I would have more respect if a distiller stuck a 4year old age statement on the label. I would have more respect for that than a 7year old with no age statement. Just My Opinion. I will add these shenanigans seem to come from the marketers rather than the distillers. Other than pointing out potential label shenanigans, which indeed may have serious repercussions, the high point of having viewed this post is that it put me in touch with the Tater-Talk blog, all of what I've seen within I agree with. Thanks Chuck and Wade! For me it means the age of the whiskies in the bottle can be anywhere between 4-8 yrs old, as it says "up to 6 to 8 yrs", not "From 6 to 8 yrs" . It has no age statement so we know that the youngest whiskey has to be at least 4 yrs old, but they are very clever in their non-statement to leave the possiblity of whiskey younger than 6 yrs old in the bottle. Thanks for posting this Chuck. I wasn't following Tater Talk, but now will. I posted a comment on Wade's blog. I will post below as a CC to you. Thanks again. This has been discussed several times on Reddit's r/bourbon - going back to when this 2015 label first saw use. Kudos to you for actually getting on the phone with the regulators to get to the bottom of it. While I don't think it's as misleading as the infamous "Old No. 8," its potential as a precedent is far worse and I think that's the takeaway here. But I'll re-state: while I don't find this example particularly misleading, the potential here is far worse. And thank you, Chuck, for addressing the "high rye" claim. 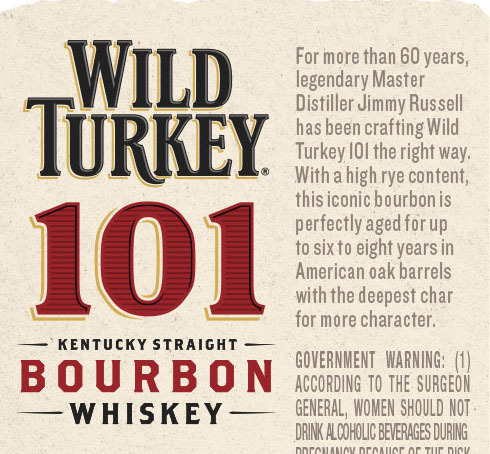 I'm a 101 fan, but by no means would I consider it high rye evidenced in its lack of rye characteristics found in its taste and texture--much less a mashbill plainly showing how little is in there. Seems I read somewhere that 15% rye was the unwritten measure for high rye, but even that seems low compared to the really good and truly high-rye whiskeys you mentioned. I let the Bourbon in the bottle do the talking, not the label on the outside. That's just me. Nope. As Chuck makes clear, the standards for "straight bourbon" ensure that the contents are at least 4 years old. I see where you’re coming from, though I’m reminded of Col. Taylor’s efforts. We have to trust the label. If not, welcome to the Wild West. I trust WT, but the precedent here is my main issue. This sort of mealy-mouthed marketing is why I have been buying only bottled-in-bond since the start of this year. All bourbon is required to be age stated if less than 4 years old, not just straight bourbon. I like what we have now with the "Straight" rules. 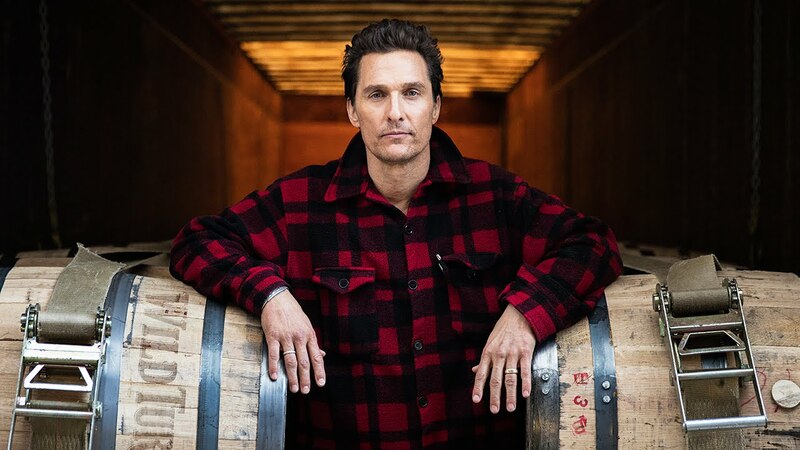 If a bourbon labeled as Straight with no aged statement then one can feel confident that at a minimum of 4 years old it has a good shot of being quaffable. We should not get too caught up in the numbers. A whiskey aged 5 years at the top of warehouse A can be better than a whiskey aged 6 or 7 years at the bottom of warehouse B. While a specific number can be a predictor, it does not offer a guarantee of superior quality. Trusting the label sounds like a lofty goal. But it's the same as trusting people you've never met and have no continuous relationship with. Not feasible. I see a label like that, I chuckle (and shudder) and fall back on my own research and knowledge. Besides that, sadly, as the Common Core(TM) generation comes of age, we'll see more of this, not less. "How old does this whisky feel or identifies as?" But it's nothing new. Remember commercials in the 90's: "more Americans buy a Ford than any other car"? I always thought to myself: "what does that even mean? More Americans than Germans buy a Ford? Or Americans buy more Fords than any other brand (is that even true)? As spoken the statement was meaningless. Too meaningless to be accused as being false :) That's the strategy - being so meaningless that it's not even wrong.